ADDITIONAL INFO: Entire family invited. Toddlers must remain with parents at all times. 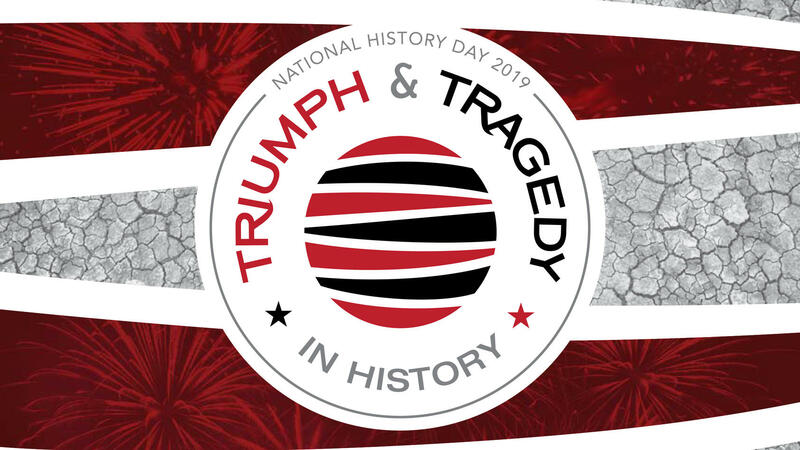 Oral presentation and judging will all be on this day. Students and parents will have to vacate the center for 2 hours. Complete info will be with your registration confirmation. 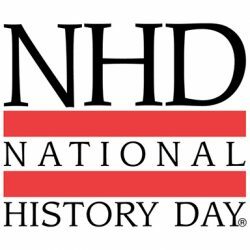 Please visit the National History website for complete information and rules. Homeschool and Academy Program students will participate together in this event!